[Muslim, Book #005, Hadith #2178] “Abu Huraira reported ALLAH's Messenger (may peace be upon him) as saying that ALLAH, the Most Blessed and High, said: O son of Adam, spend. I will spend on you. 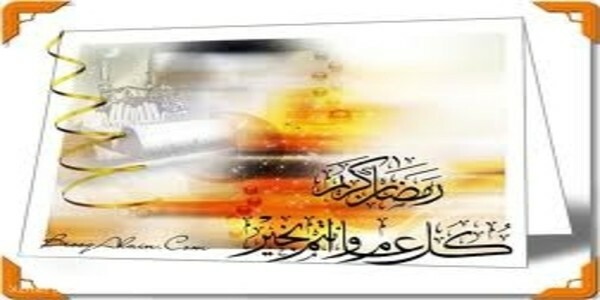 The right hand of ALLAH is full and overflowing and in nothing would diminish it, by overspending day and night."